How are you? Its my favorite family members to shop for Christmas presents for my pets. If you know me my dogs are my world and they are just as important at Christmas than anyone else. Yes both dogs wear Christmas jumpers. I am known to go over the top with my pets but they are as if not more important to me than my family. 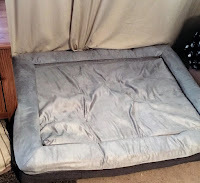 This year it was time for a new dog bed. 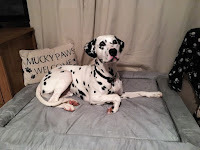 I do alot of research in to my dog beds to make sure they are perfect and this one is the best i have ever own. Here is Mylo proudly showing you how much he loves it. Providing maximum comfort and mouldability, it’s a welcoming resting place which maintains its shape for dogs of all sizes. Removable, Washable High Knit Cover As well as being super comfortable, both covers can be removed for easy and simple washing. Hidden Zipper The zips are hidden, so your pets won’t be tempted to chew on them. A 3-year guarantee to give our customers much-valued peace of mind. This bed is not only a nice big size but it is comfier than my own bed I know because I have been in it to cuddle Mylo. 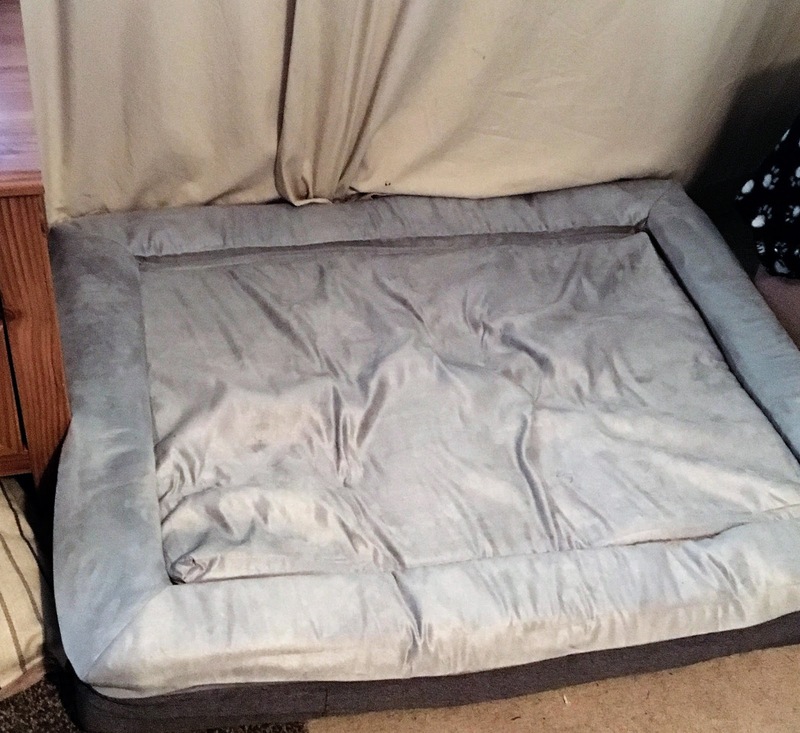 Both my dogs just love it and spend a lot of time in it. I have never been jealous of a dog bed before. I would have no hesitation to buy there human beds or pilliow. 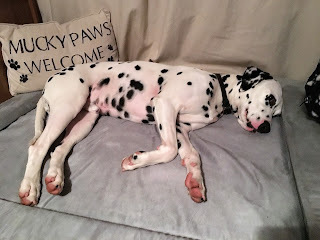 I am going to make a YouTube of the pups in the bed soon. 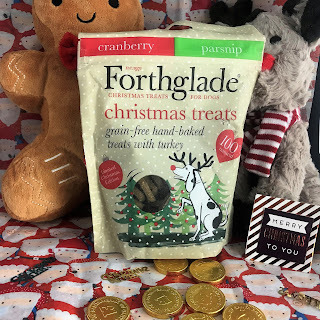 Forthglade Festive Treats - To ensure everyone can enjoy a festive feast this season; Devonian dog lovers, Forthglade, are launching a special, limited-edition Cranberry and Parsnip Christmas Treat. 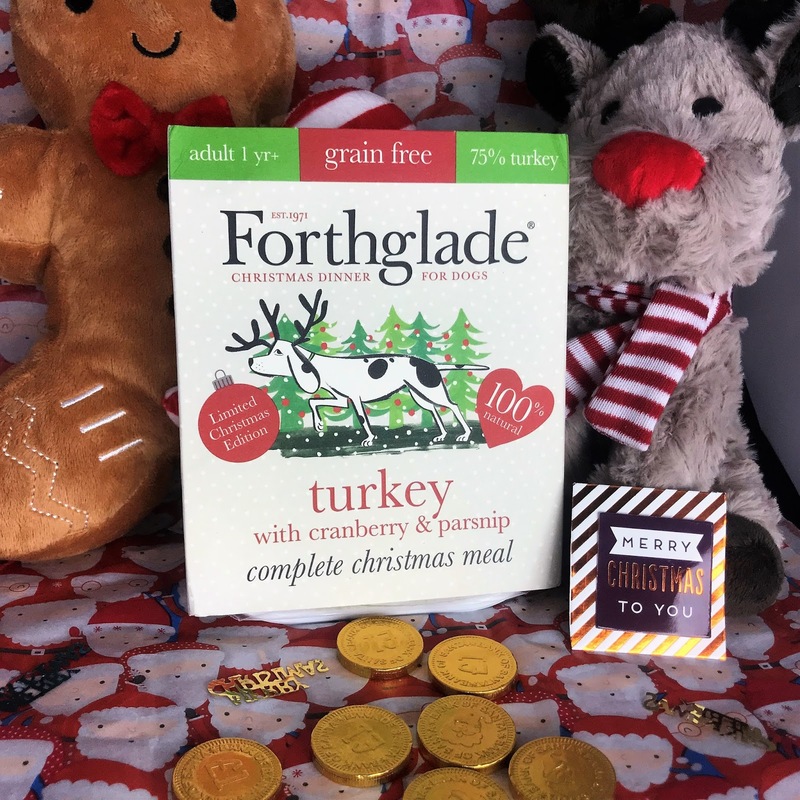 With a 100% natural turkey, cranberry and parsnip recipe, the Forthglade Christmas Treat has been developed using the same quality ethos that the Devon-based producers are renowned for; nutritious, protein-rich and tail-waggingly tasty. 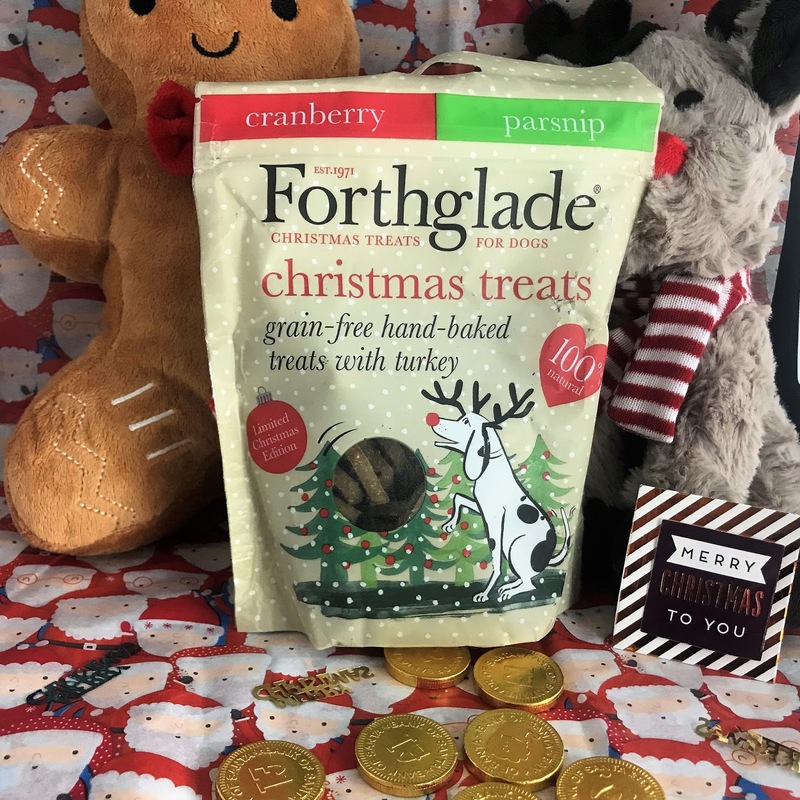 These heart-shaped Christmas treats also contain health boosting omega-3, botanicals and prebiotics, to keep your pooch happy and healthy during the festive season. RRP £2.99. 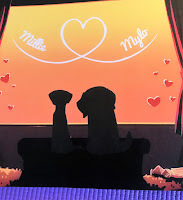 Our pup Mylo has tummy problems and after a lot of trial and error we have food we can only feed time Forthglade product. They are super healthy and dont have any nasties in them all. I am still shocked when I see anyone feeding there dog Rubbish food. get over and buy this your dogs will love you forever. 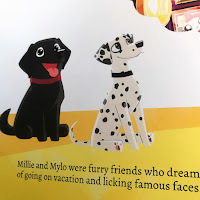 Forthglade Christmas Dinner for Dogs - Why should the two-legged family members have all the foodie fun this Christmas? 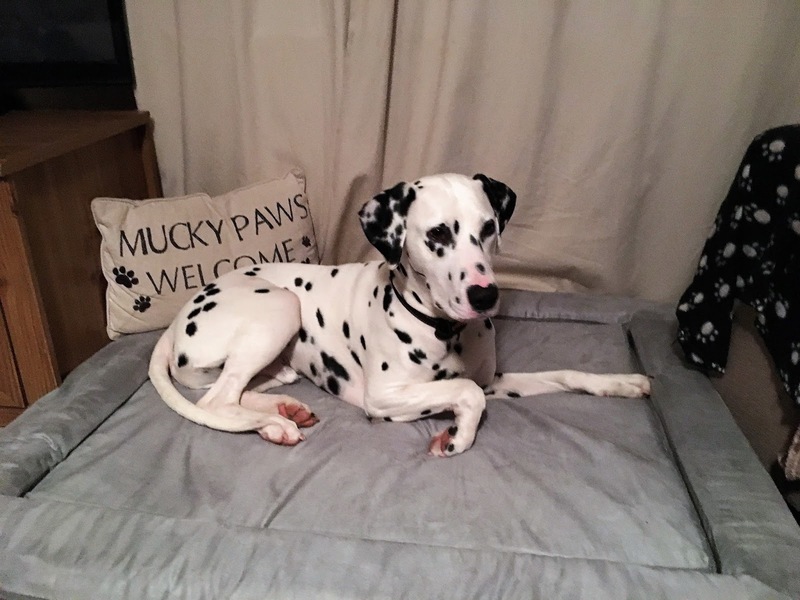 What about our beloved canine companions? 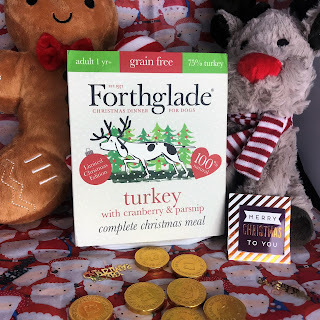 Devonian dog food producer, Forthglade, has released a grain-free 100% natural Christmas dinner for dogs. 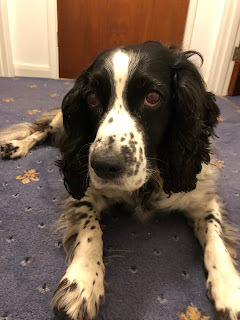 Free from junk and fillers, the doggie Turkey Christmas Dinner includes a minimum content of 75% turkey, teamed with vitamin rich cranberries and parsnips, and is slow cooked to lock in goodness. The complete recipes include omega-3, minerals, linseed oil, seaweed, prebiotics, chamomile, parsley, rosemary and nettle, plus glucosamine and chondroitin which can promote healthy joints. RRP £1.29 for 395g. 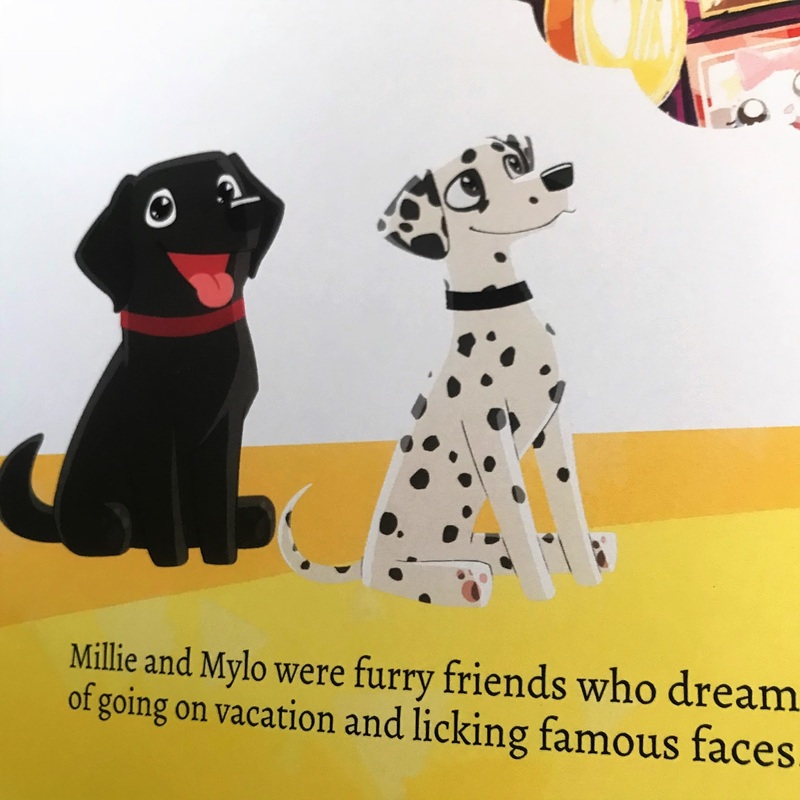 I know what your thinking yes Millie and Mylo have there very own book. www.petlandia.com This pulled at everyone of my heart strings. The quality is amazing I love the graphics. You can personalized your dogs down to their collar. I think I would be head over heel for anyone who bought me this. A personalized storybook that stars YOUR PETS in a road trip adventure Hand-illustrated, personalized gift to keep forever. 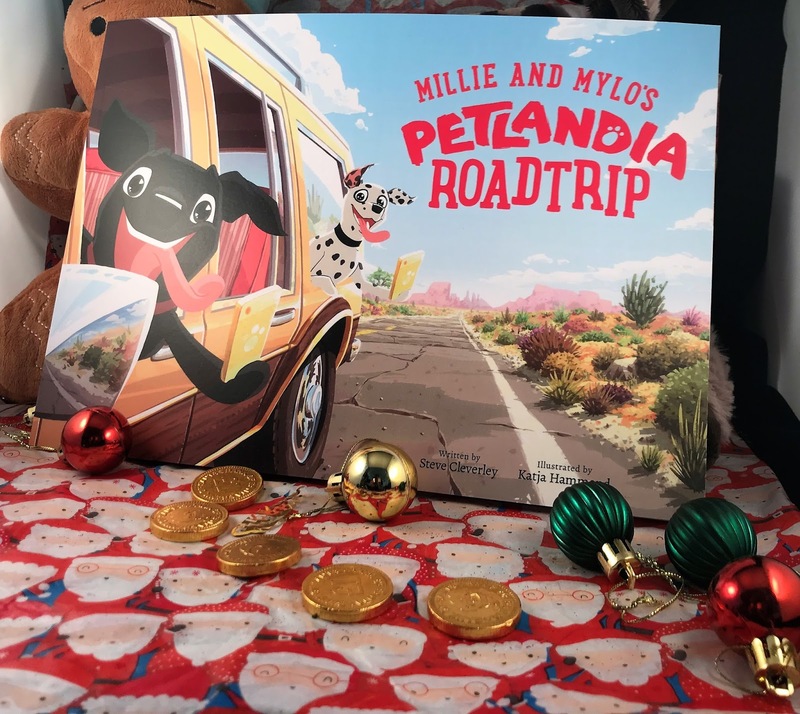 What have you bought your pets this year?